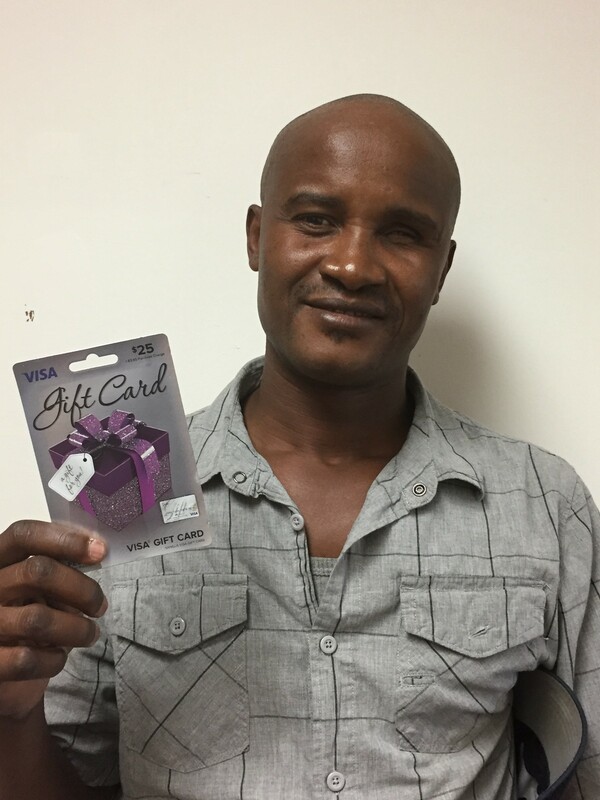 For August, our employee of the month is Louigene Jeune. Louigene started off with us in January of this year as a Home Health Aide and quickly became a caregiver that his clients could depend on without question as well as one of our most hard working and dependable employees. Louigene then went on to get his SCHA certificate and he now works with clients who have advancing Alzheimer’s Disease. He is a very compassionate, and friendly individual who’s clients constantly call in to our office to let us know how great his work is and how happy they are to have him on their cases. Thank you so much Louigene for everything you do and the exceptional services you provide to our clients!